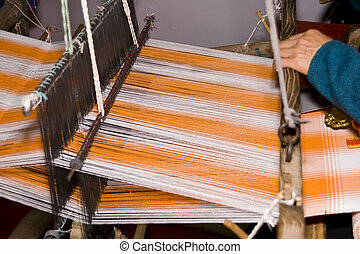 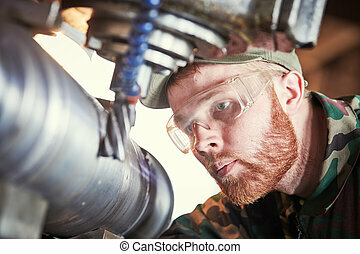 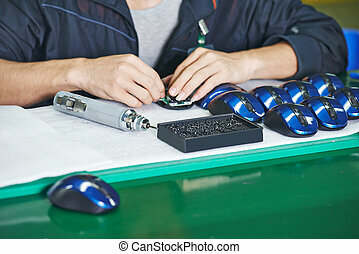 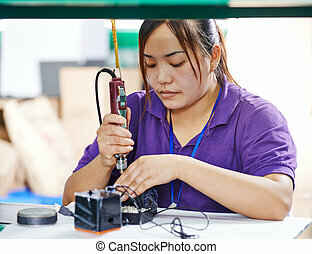 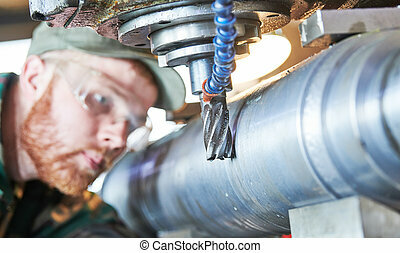 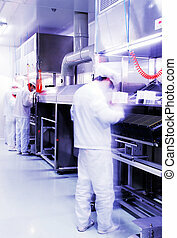 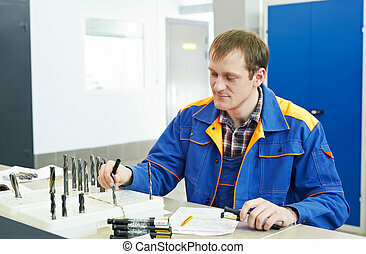 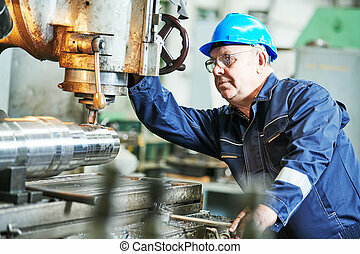 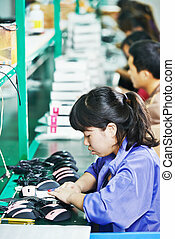 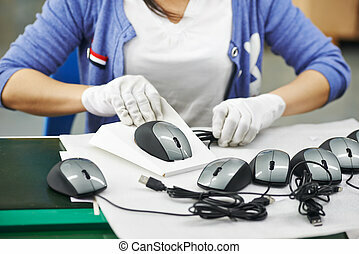 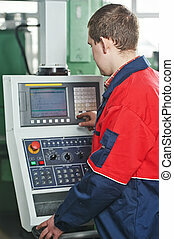 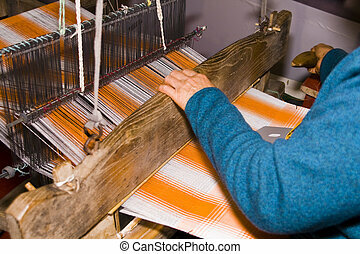 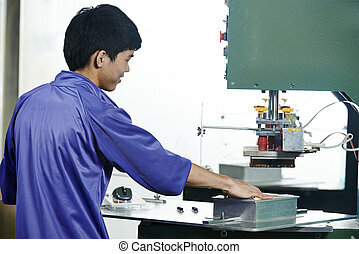 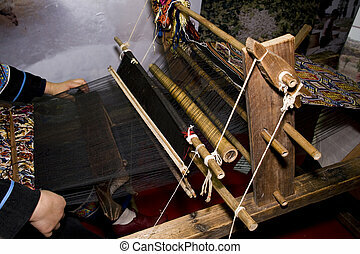 Chinese worker at manufacturing. 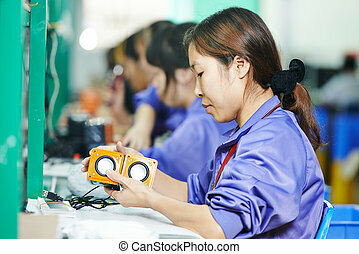 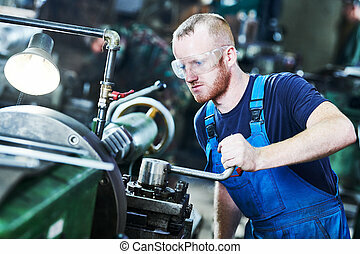 Chinese male worker assembling production at line conveyor in china factory. 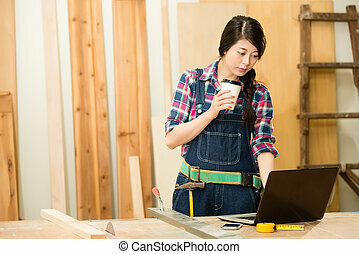 beautiful woman craftsman who owns a small business, bending over at work bench to type on laptop drinking coffee, while working in her workshop and design studio. 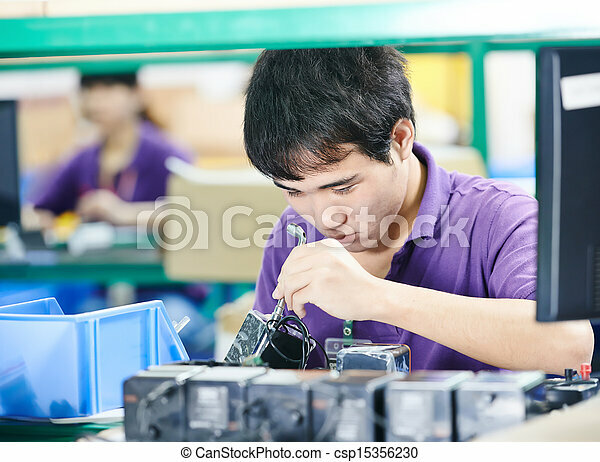 mixed race asian chinese model.